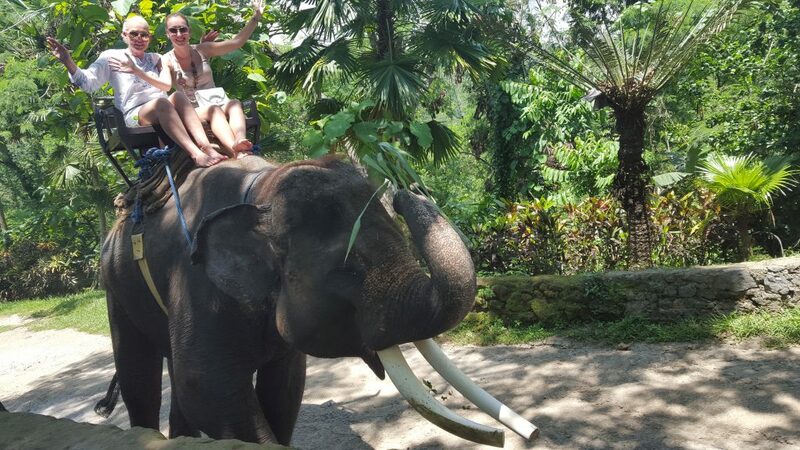 The Elephant Safari Park in Bali was officially opened by the Minister of Tourism in the year 2000 after three years of development. 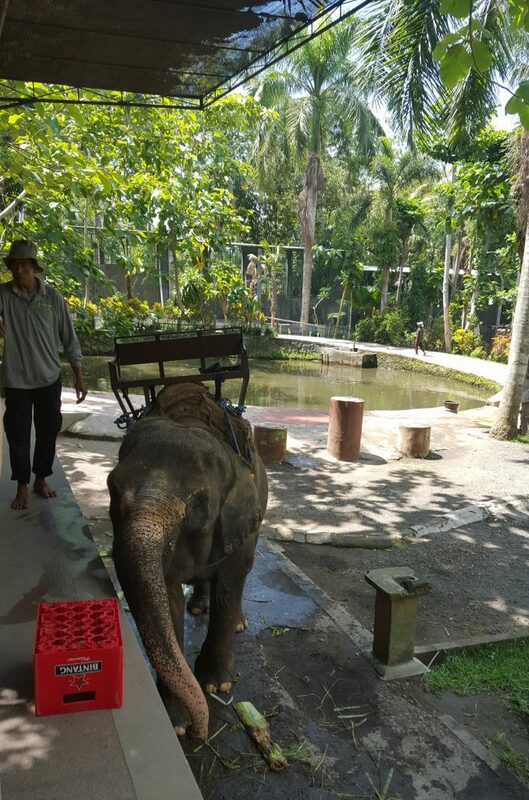 It is an official member of the World Zoo Association, and as such meets all International Standards for animal care. 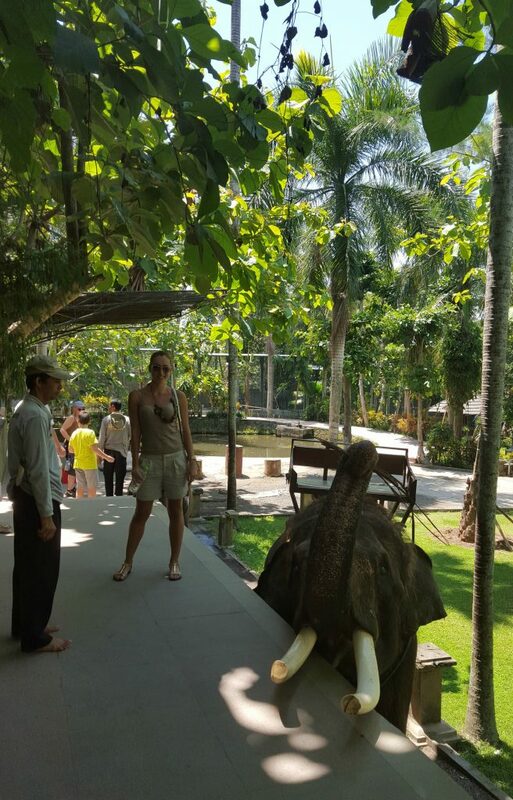 It is set in more than 2 hectares of exotic eco tourism landscaped botanical gardens, surrounded by national forest. 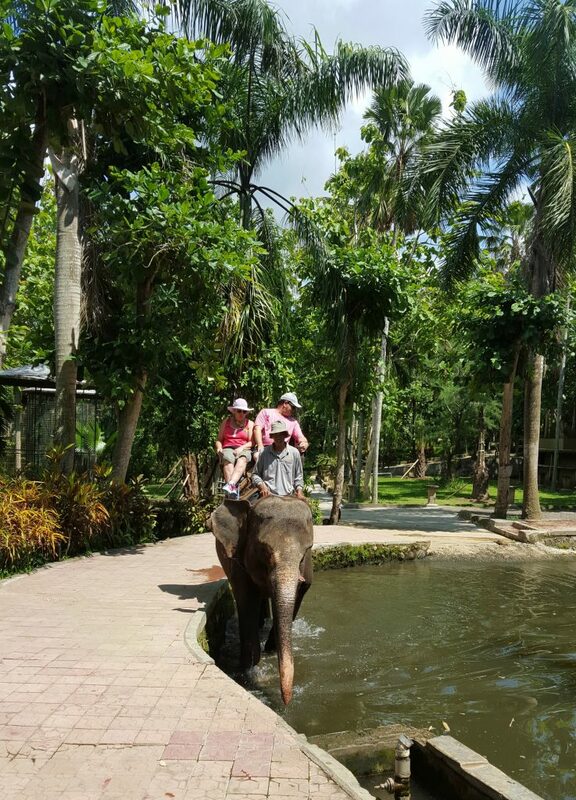 The park is acclaimed as the World’s Best Elephant Park and was indeed very impressive. 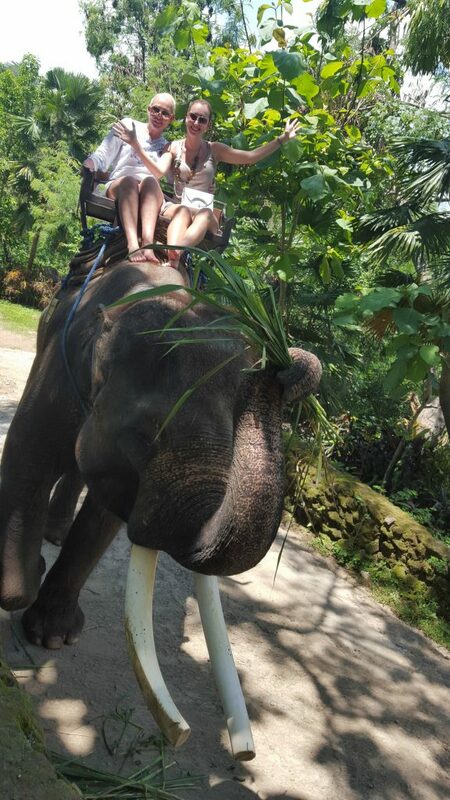 From my experience, a visit to the Elephant Safari Park is a must for any tourist in Bali. 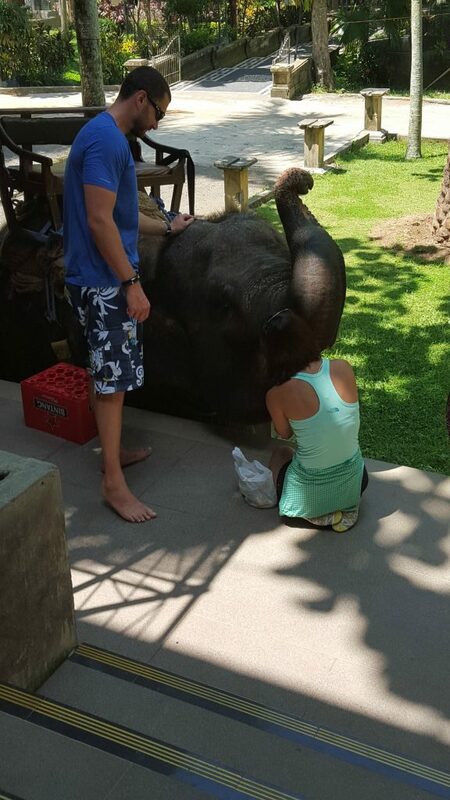 It gives you the chance to get close and personal with these incredible animals in a beautiful tropical park setting. 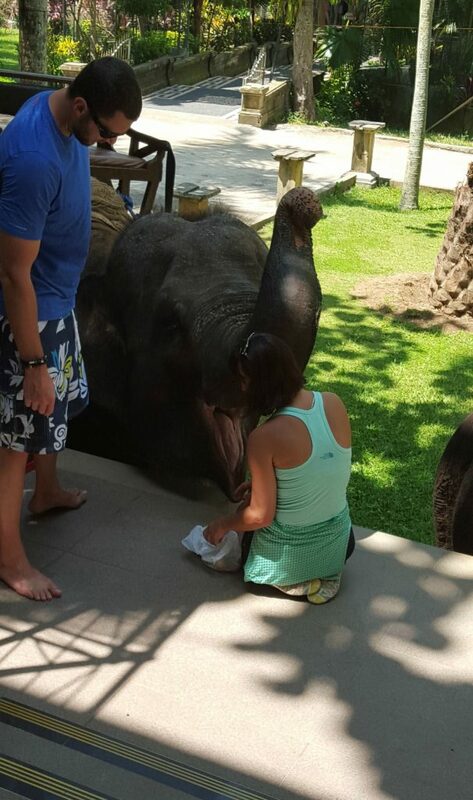 The park is the only complete elephant experience in the world – making it truly unique. 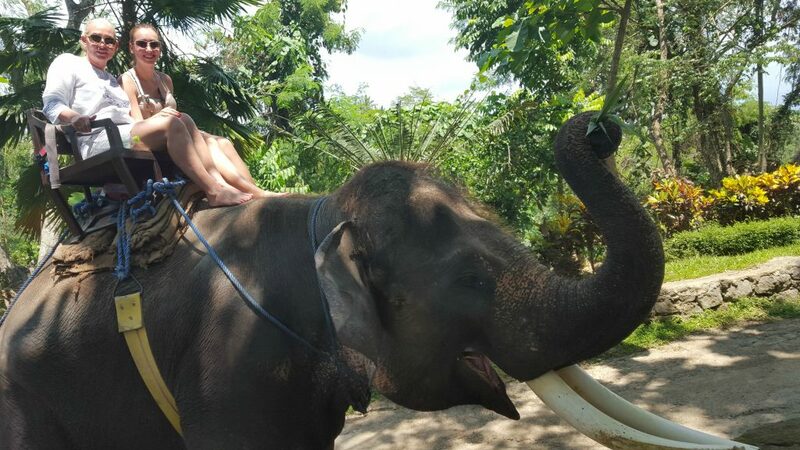 If you do not wish to ride an elephant, you can just watch them immersing themselves in the park lake, in between riding, painting or other activities. 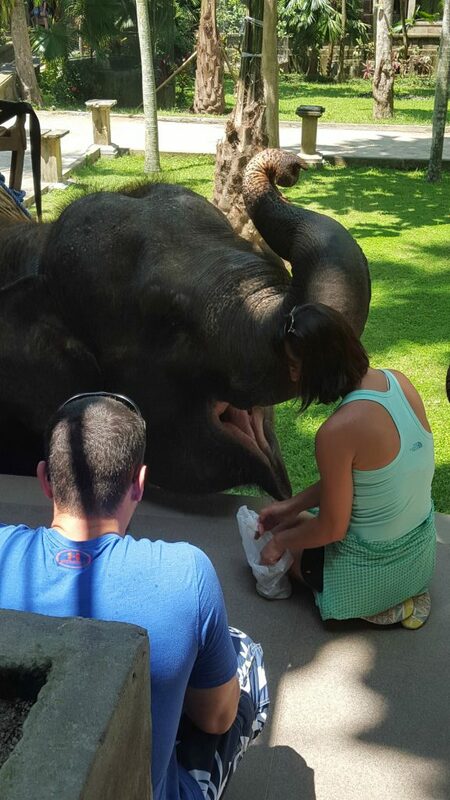 You can hand feed them, touch them, take photos with them, and even learn more about the elephants ancestry and diversity at the Park’s historical and graphic displays. 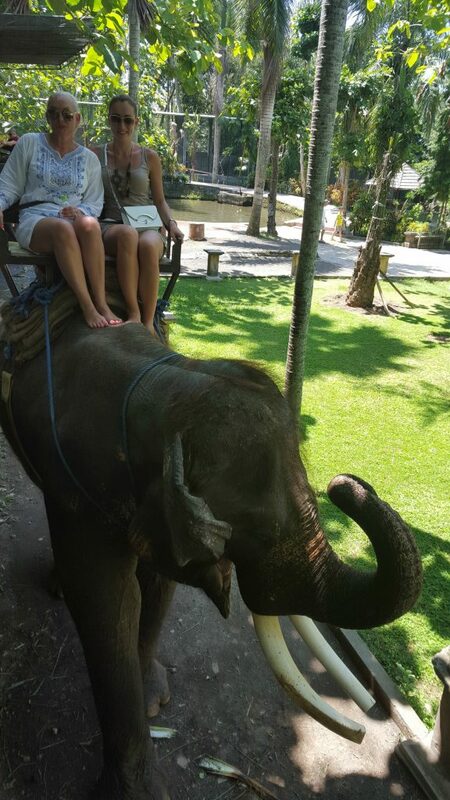 The ride looked extra scary to me mainly because of the size of the elephant. The one I rode (Manny) was 32 years old! He was huge!! The thought of falling from his back was soo scary. 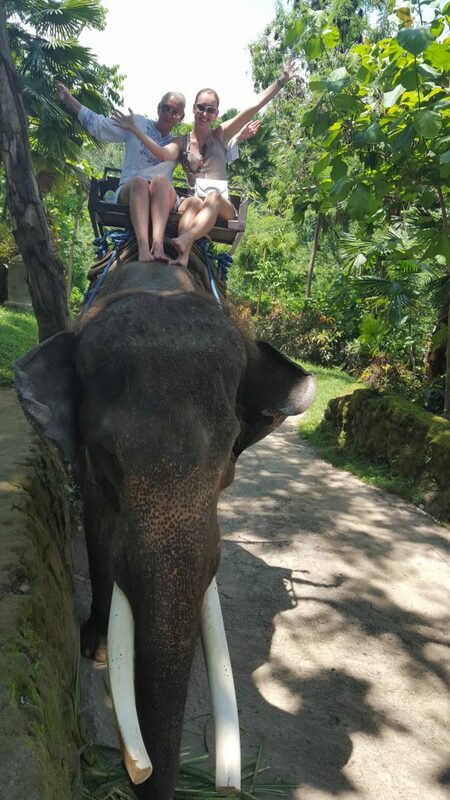 However, it is quite safe and I would recommend the experience to anyone visiting Bali. 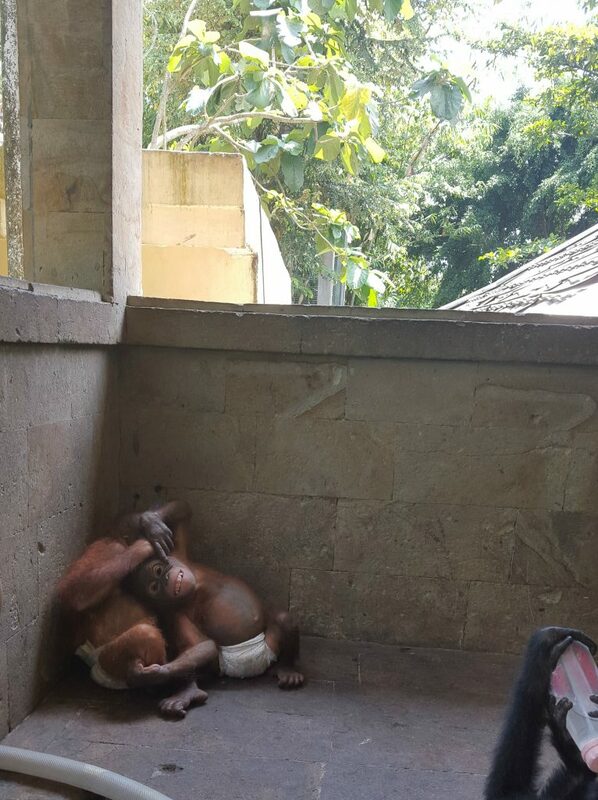 Another amazing thing I did in the park was to hold a baby orangutan. It was such a cute creature! The baby I got to hold was 2 years old and was just like a human baby. It was so energetic that it was impossible to keep him still for more than 5 seconds. You can soon see my video with him on my youtube channel! Previous Post Who are the most successful Bulgarian Designers? Next Post Who Are the Best Dressed TV Characters?